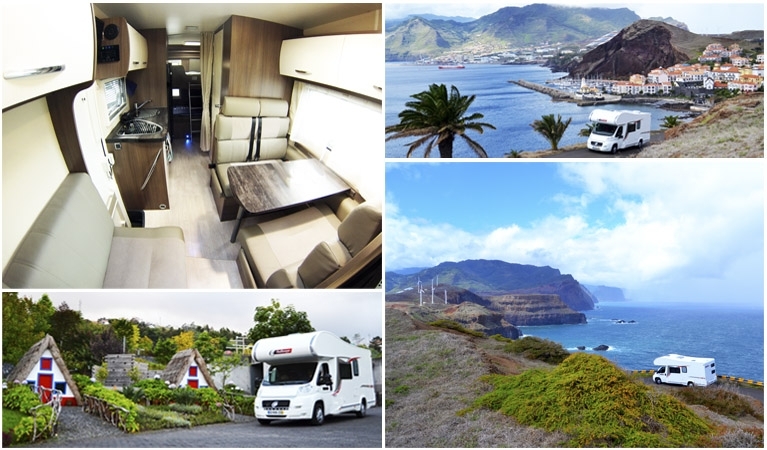 Embark on the ultimate road trip with one of the camper vans available in Madeira. 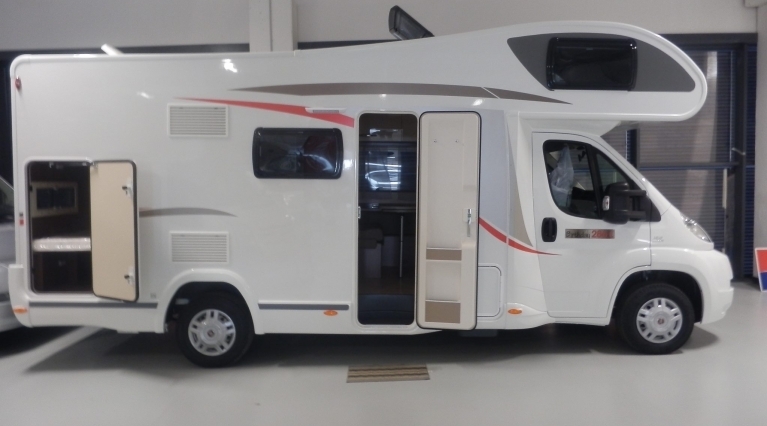 This is the perfect option whether you enjoy the beach or the country side, you choose your own itinerary. To book simply please click on the below button or call us on (+351) 93 214 2861. Welcome kit - all the essentials to start your holiday.